Huge Savings on Men’s and Women’s Shoes! ROBERTS SHOES is located at 3915 E. State Blvd. Fort Wayne, on the corner of Coliseum Blvd. and E. State Blvd., in Statewood Plaza. The store has been located in Statewood Plaza since 1962, moving three times within the shopping center. Each time, making the store larger. It’s present size is 16,000 square feet. 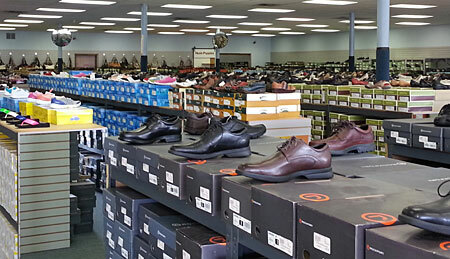 ROBERTS SHOES is open 7 days a week with hours of Monday thru Friday 9:00 AM to 7:00 PM Saturday 9:00 AM to 6:00 PM, and Sunday 12:00 PM to 5:00 PM. 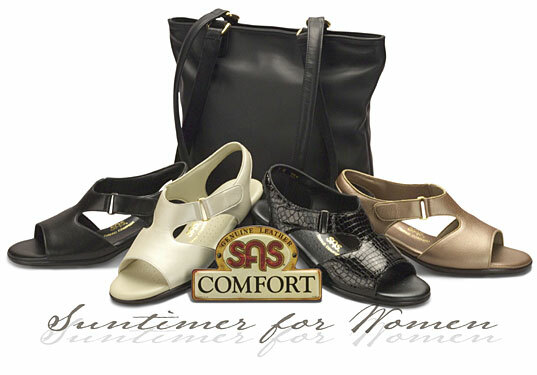 Our goal is to offer current styles for women and men, from our brand name suppliers, at a reasonable price. You have the option of shopping on your own, or an experienced sales clerk will assist you with your size and selections. The store has front door parking, and 3 amazing rooms of merchandise for your shopping convenience. In addition, weekly promotions are advertised by radio, newspaper and our web site. Also, 3 times a year, we have tent sales in the parking lot with great bargains for women and men. 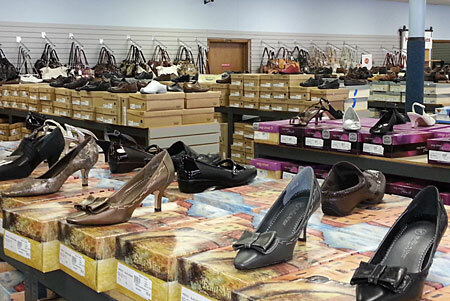 Shop ROBERTS SHOES for casual, dress, evening wear, sandals and boots in season.